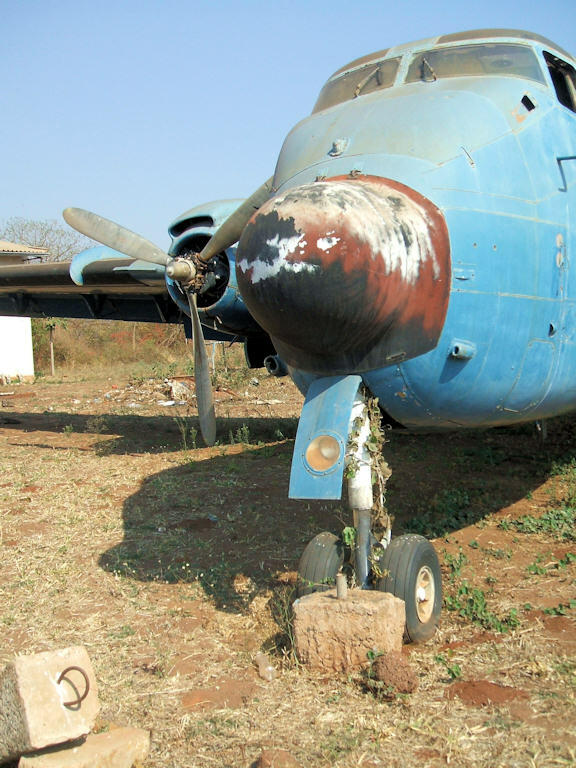 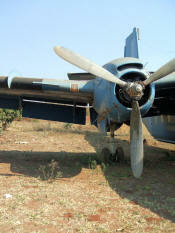 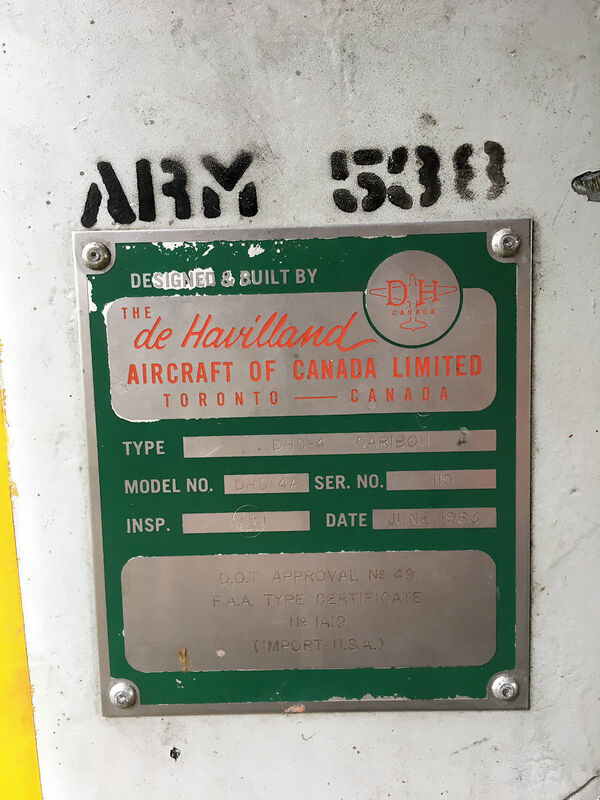 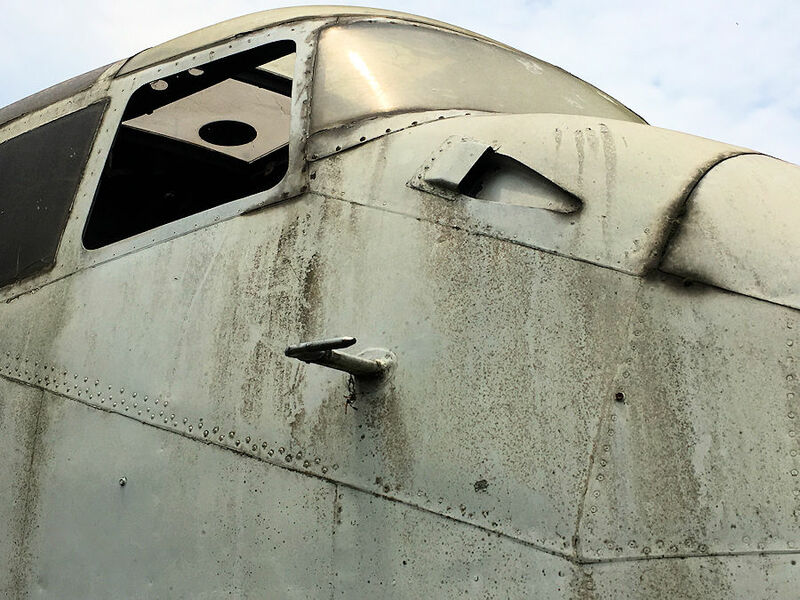 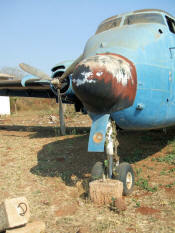 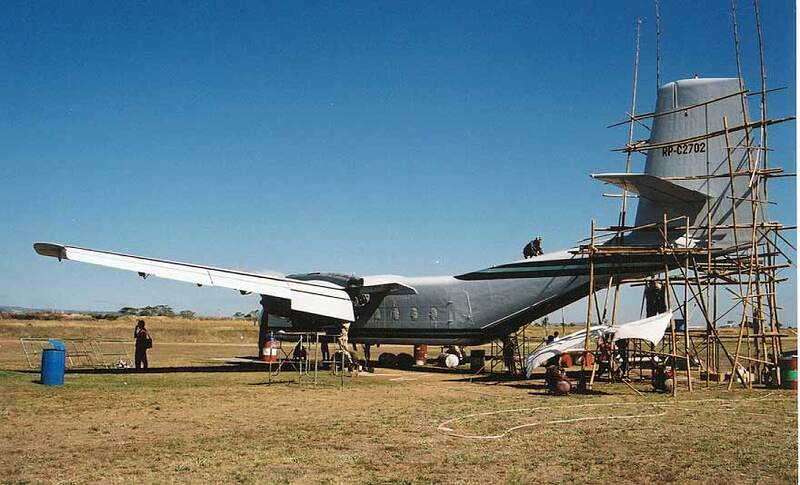 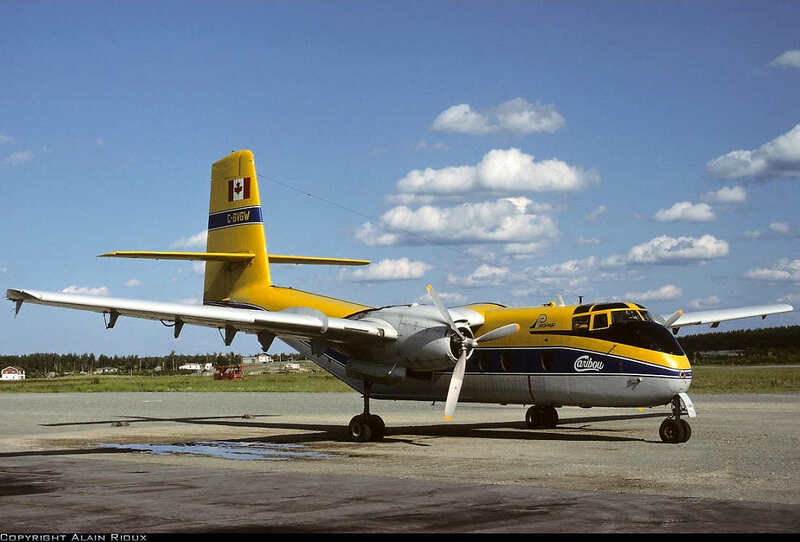 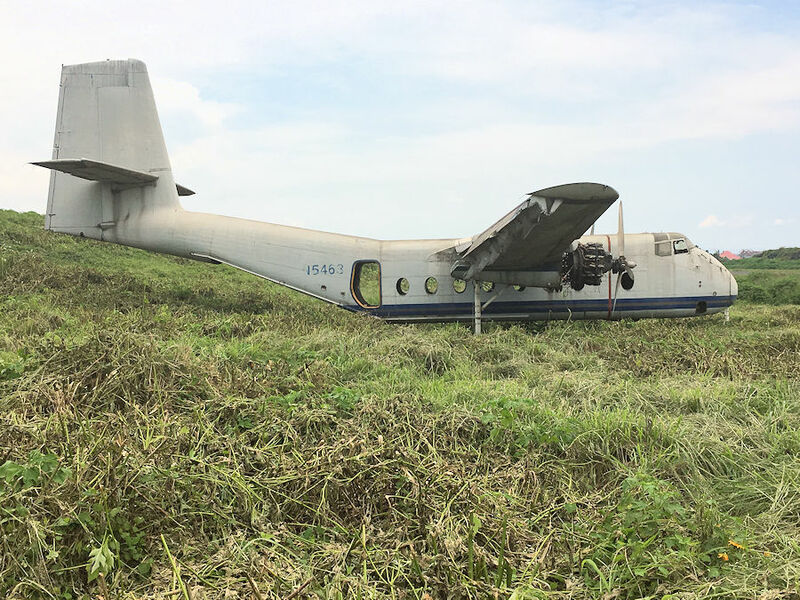 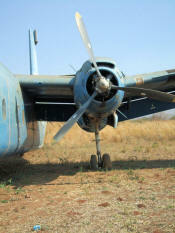 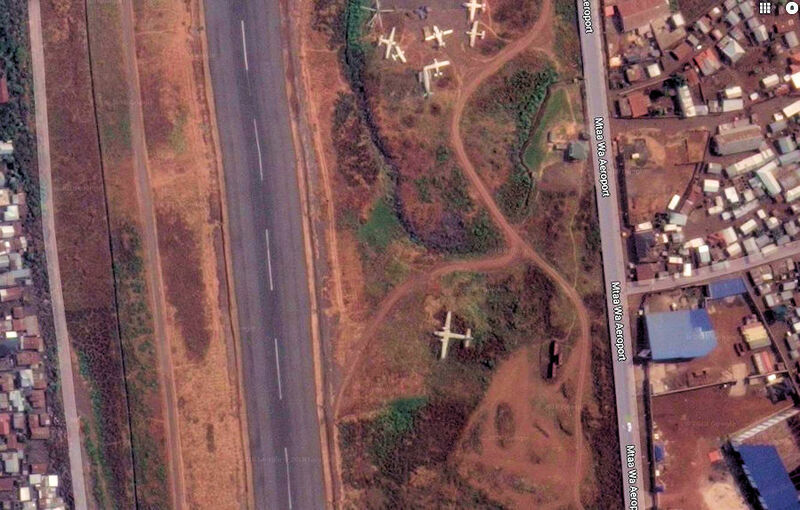 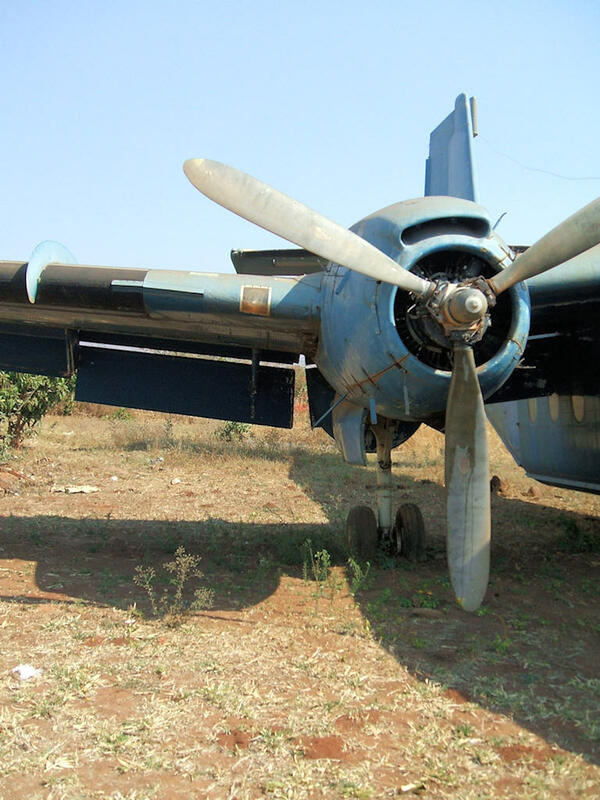 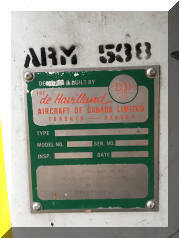 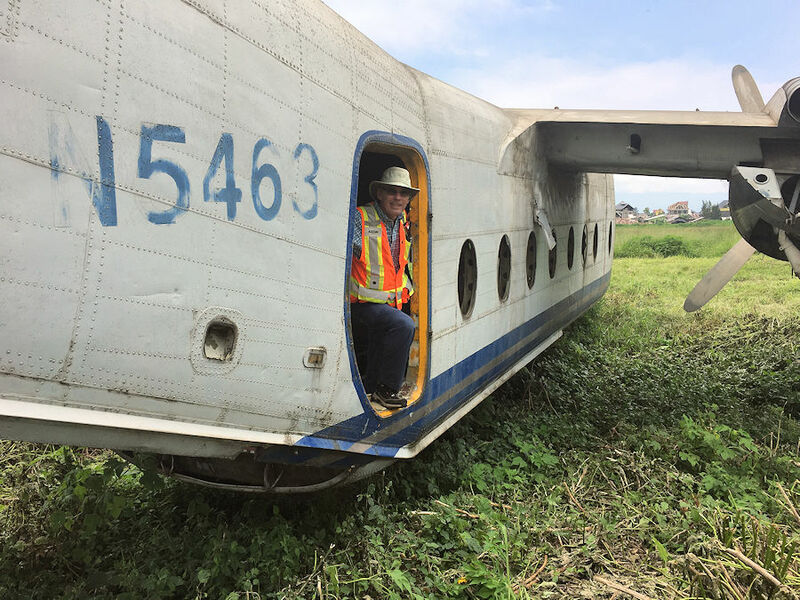 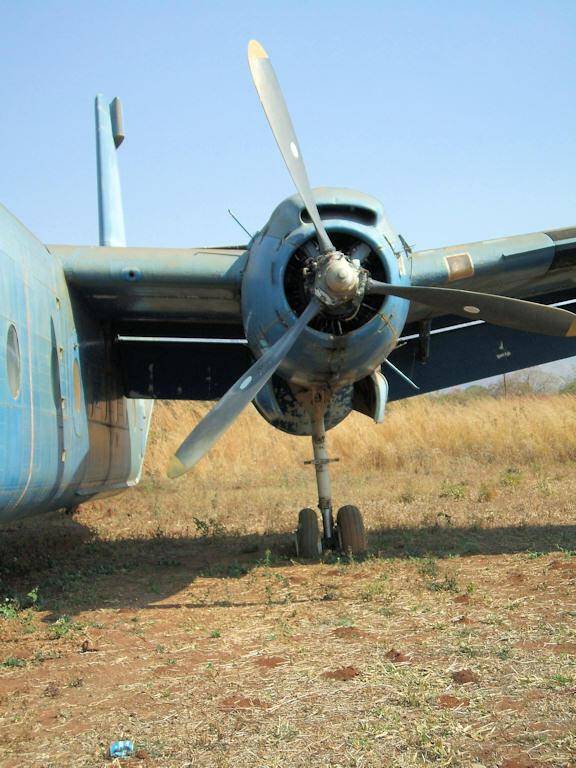 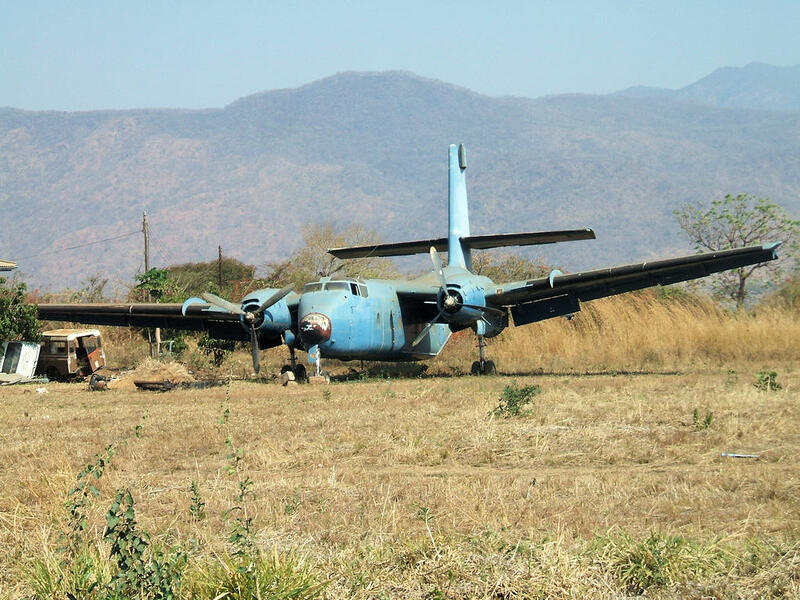 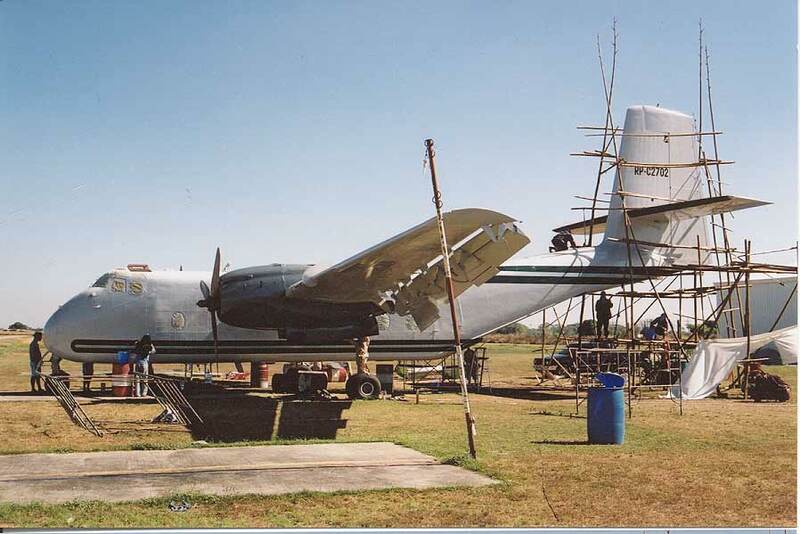 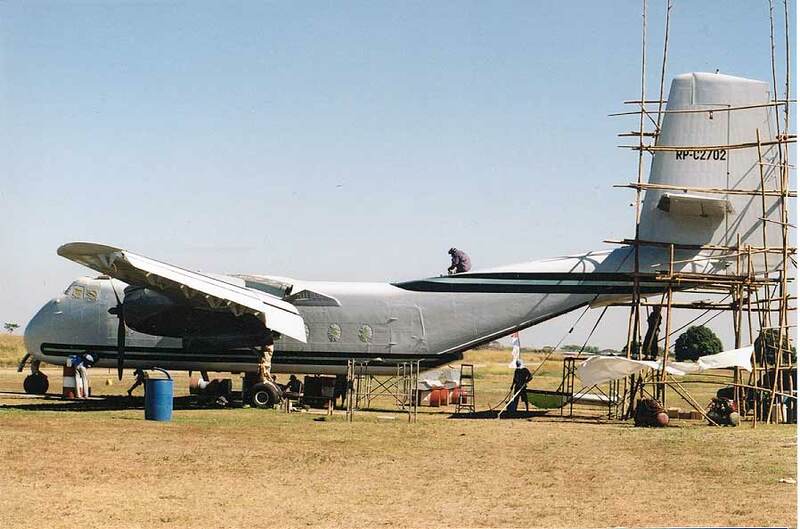 While Pierre Roy was working at the Goma airport (Republic of the Congo) for the rehabilitation of the airport, he was surprise to found that this scrap plane in the middle of our study area was a Canadian DHC-4 Caribou N5463 (c/n 119) in March, 2018, This plane, with two other Caribous N544Y (c/n 241 and 9Q-CUB (c/n 212), were in a middle of a scandal in USA and Congo during "Operation Blessing"
N5463 (cn # 119) was found at Goma a city in the eastern part of the Democratic Republic of the Congo in 2007 by Colin Laker while he was working there. 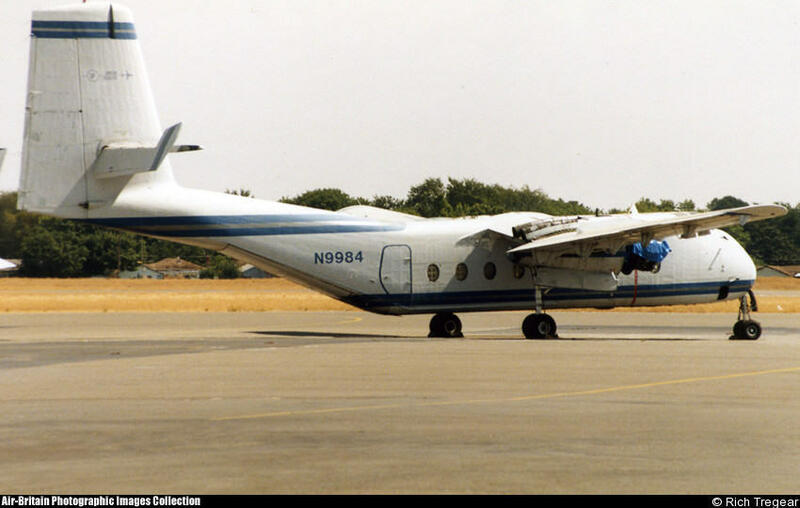 Note - Still in Union Flights colors and the FAA has the last activity as March 20-2007. 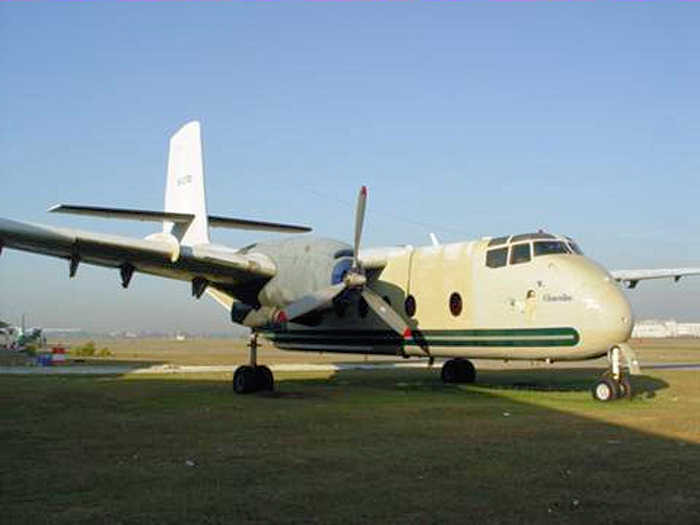 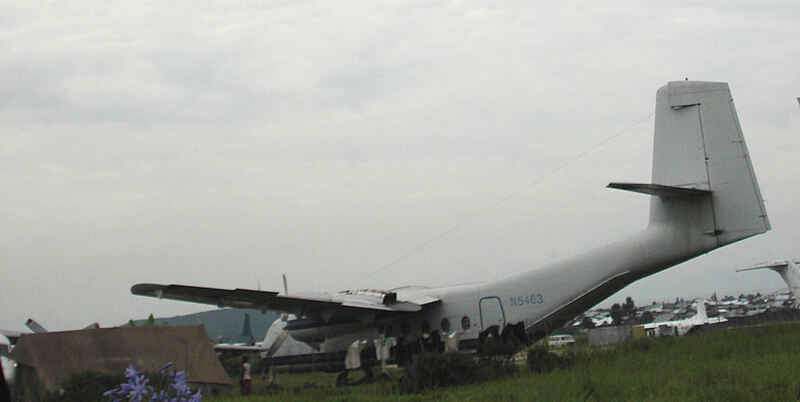 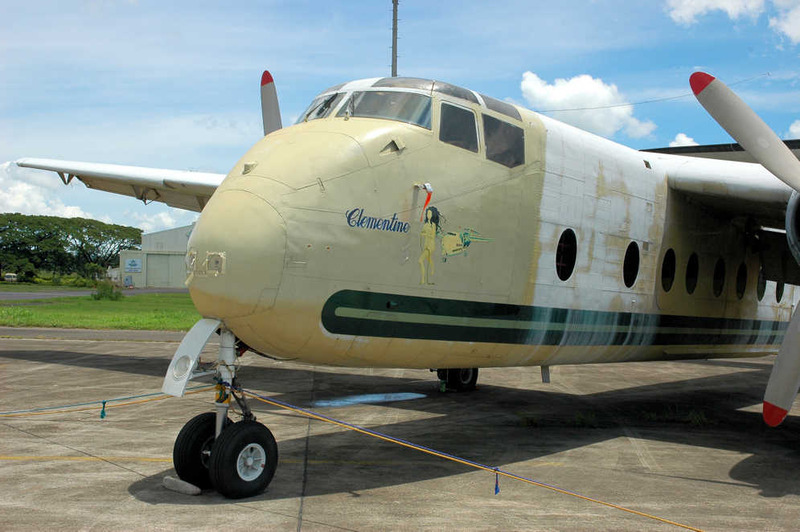 RP - C2702 (cn # 98) is still for sale in the Philippines. 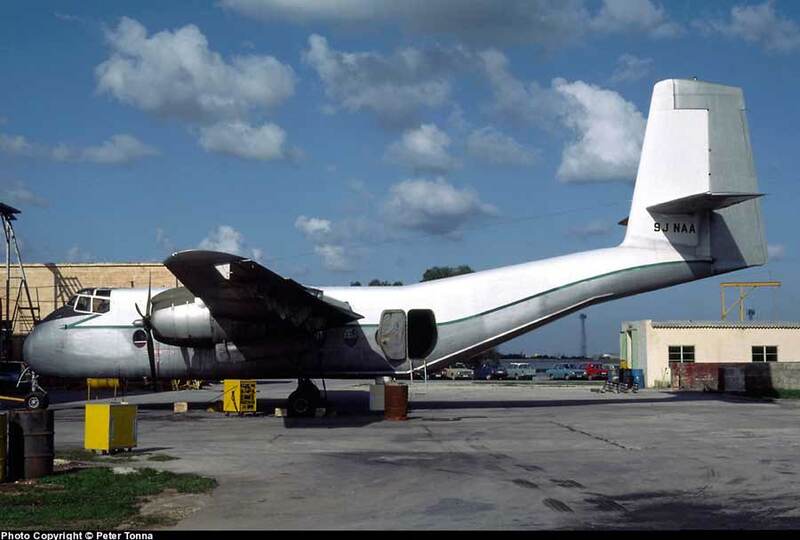 Last know asking price was $110,00 USDs. 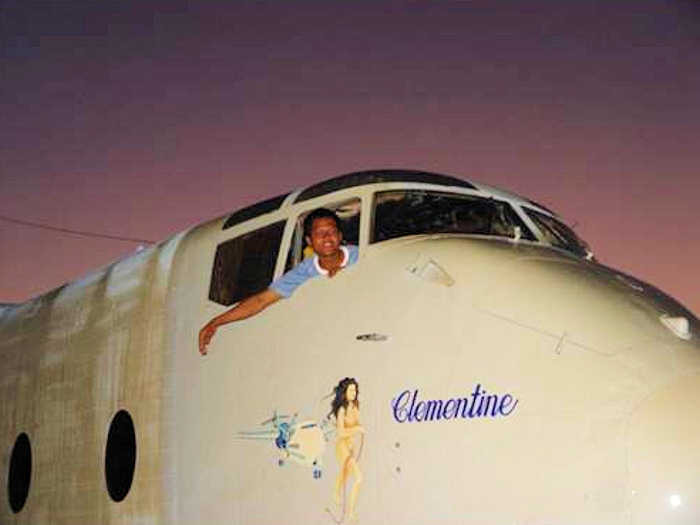 Total frame time 15,600 hours with 581 hours on the left engine and 253 on the right one. 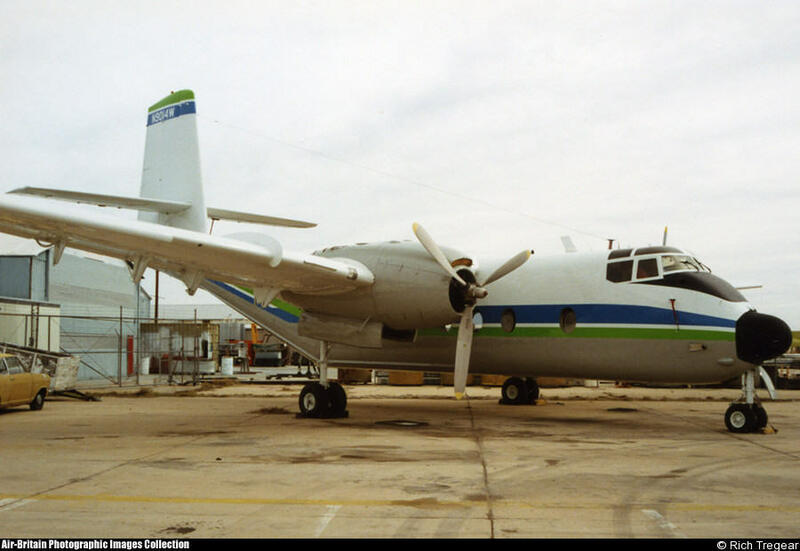 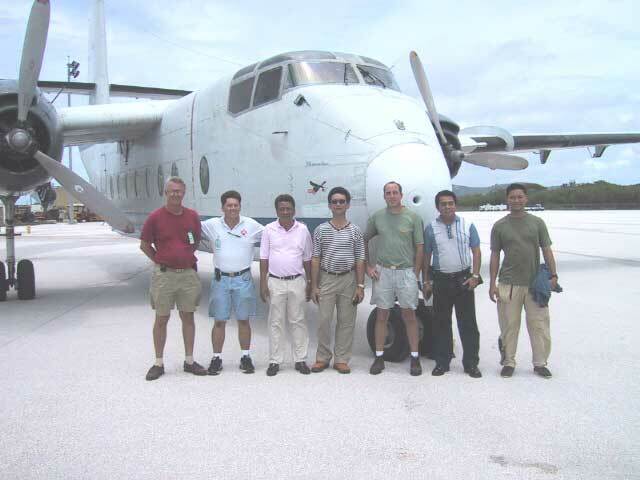 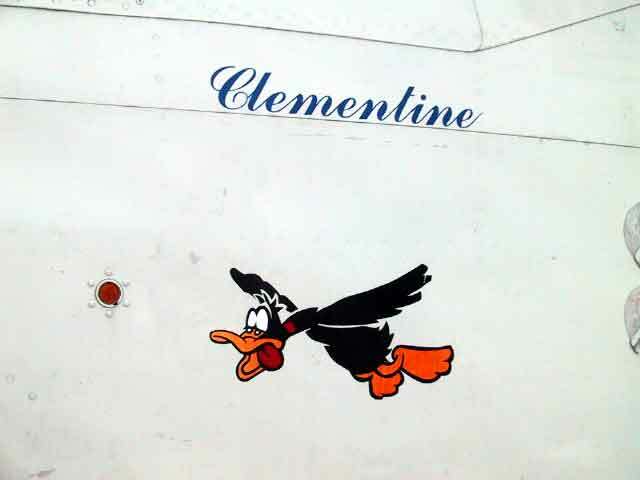 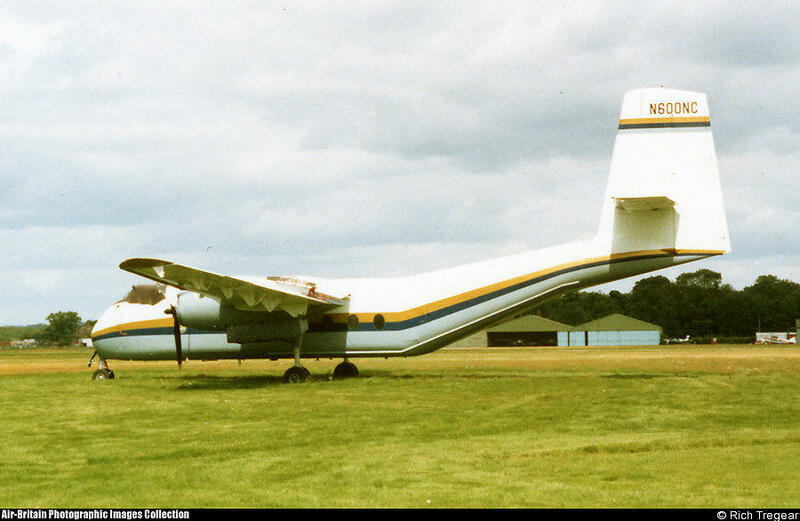 N800NC (c/n # 98) "Clementine" was flown from Anchorage, Alaska in October, 1999 to Guam via Sitka, Alaska, Florence, Oregon, Eugene, Oregon, Hilo, Hawaii and Tarawa in the Marshall Islands. 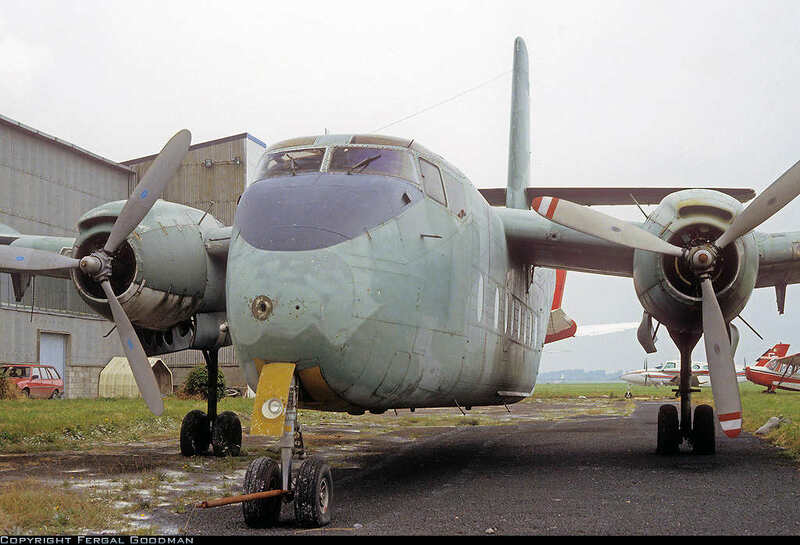 provider in the pacific.) 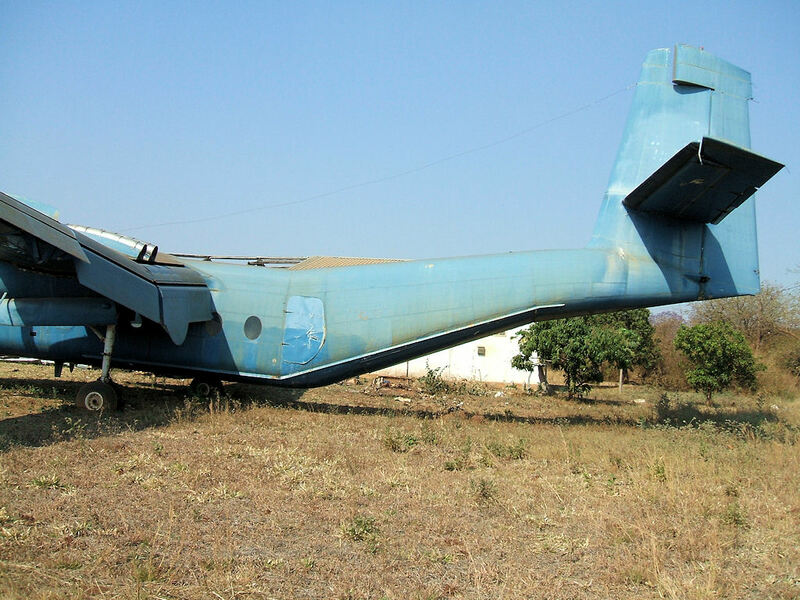 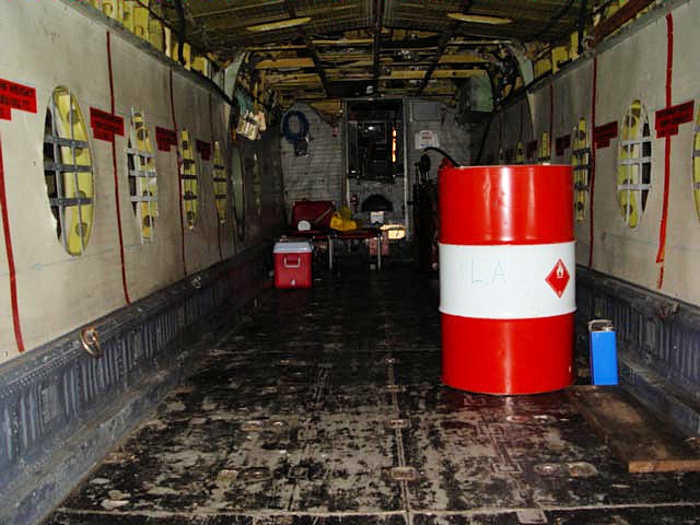 We originally bought the airplane to haul helicopters in, but are now researching the small but profitable cargo market in this corner of the world. 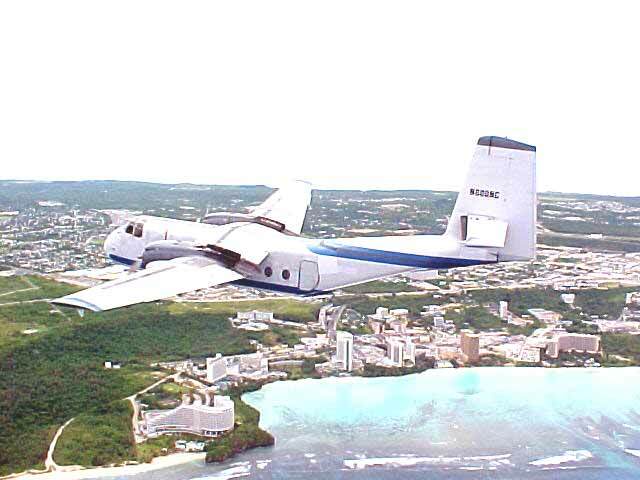 <<< N800NC flying over "Two lovers point." 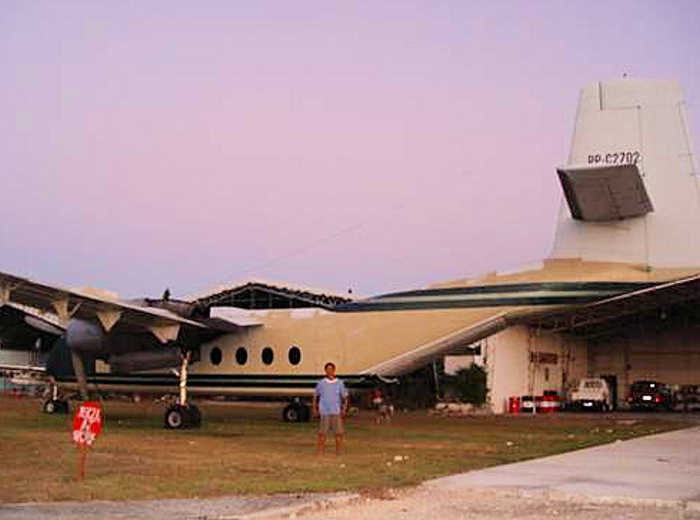 another tourist spot on this beautiful island of Guam. 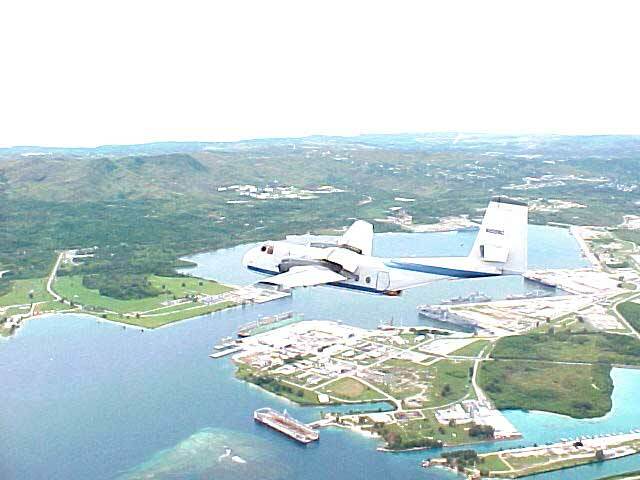 >>> N800NC flying over Tumon Bay, Guam.